Pale pink robe, bright, with hints of raspberry. 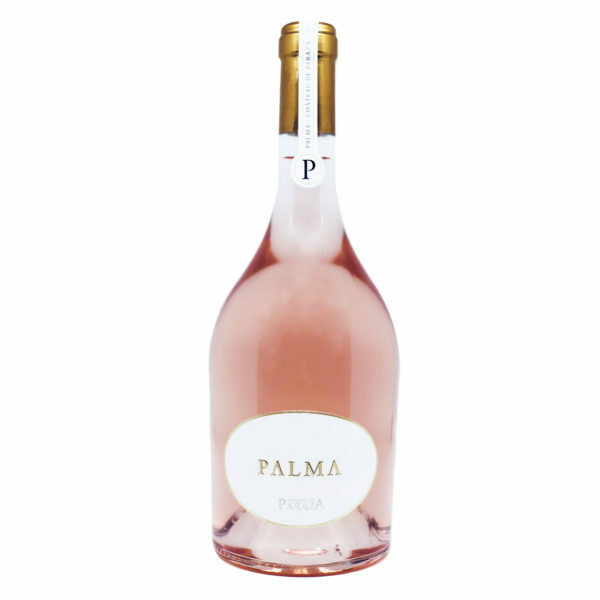 The nose of PALMA is very intense, with greedy notes of strawberry and candy. There is a also a delicate toasty scent. On the palate, the fresh and jammy red-fruit aromas are highly seducing. The finesse and spices brought by the Syrah are notable as well as the roundness of the Grenache. The oak sublimates this cuvée by creating an outstanding smoothness, adding delicate tannins, and offering a beautiful and long finish. This gastronomic rosé will highlight your meal with class. 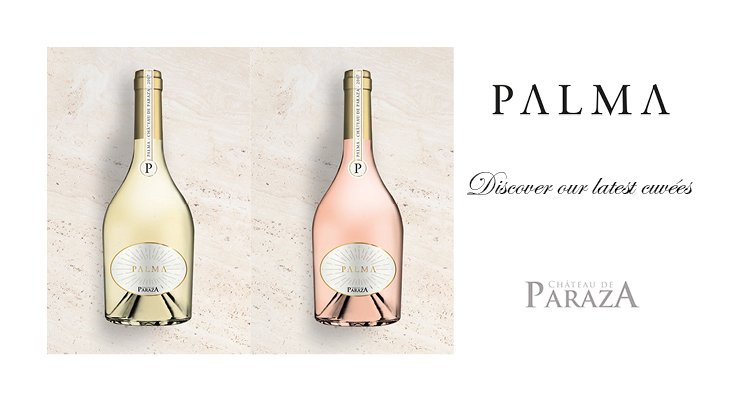 We particularly appreciate PALMA paired with a tuna tataki with sesame or with a salmon burger with fresh cheese. First of all, grapes of two varieties are harvested separately depending on their ripeness and tastes. We take advantage of morning freshness to preserve the juice from oxydation. Then, the vibrating hopper allows us to get free run juice and to chill it immediately. Following the harvest, grapes are directly put into the press to carry out the maceration under an inert gas, and press with the greatest care. Fermentation at low temperature in stainless steel vats preserves all the aromas. We conclude with the blending once the fermentation is complete. Only then part of the blend is aged in 600-liters barrels of French white oak stirring every 10-12 days to increase body and aromatic complexity. Ageing in French oak barrels for 4 to 6 months for 60% of the cuvée. For the ageing of PALMA, a delicate wine, we have chosen to use especially the barrel “Perle blanche”, produced by Nadalié. Indeed this barrel is elaborated from centenarian oaks from the forests located in the center of France. Their specific exposition to sun and wind is sublimated by a long and soft toast, which confers it its delicate and slightly fruity finish.